The Mobile World Congress 2017 which was held in Barcelona last month has been wrapped up with several Android phones such as the LG G6 and Blackberry Keyone been released afterwards. If you had been able to watch the MWC event live, you’d notice that Samsung didn’t announce any update for the upcoming Galaxy S8 and S8 Plus. But the company confirmed when the flagship is going to be unveiled. (We’ll look into that as this article unravels). 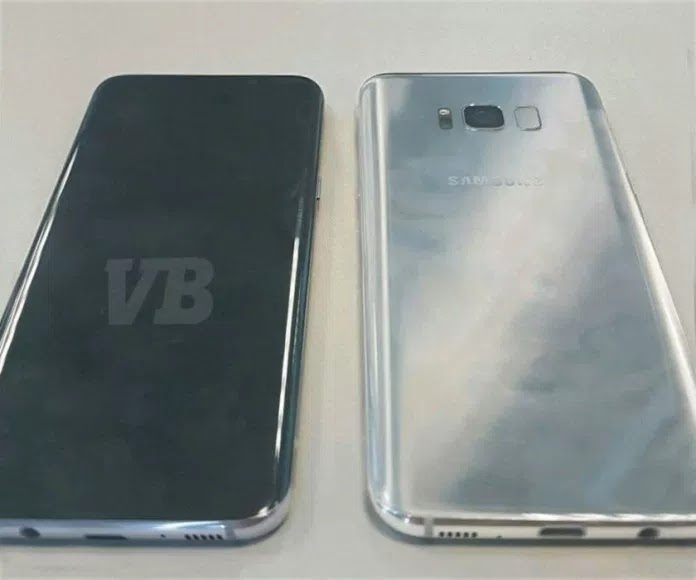 The Galaxy S8 and S8 Plus teases is perhaps over after all, as the past few months has been filled with several concepts, renders or stunningly leaked images of the “flagship”. We’ve previously highlighted the rumor specs, features, release date and price of the Galaxy S8, but that seems to be just a rumor (which makes sense). 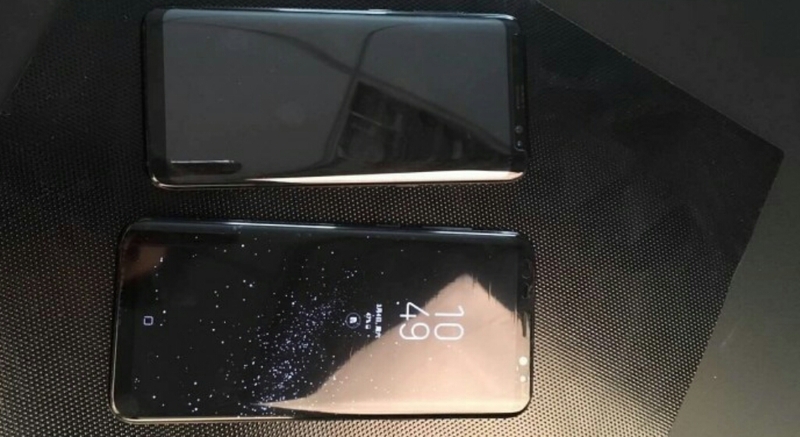 While, many has been anticipating for the Galaxy S8 and S8 Plus, there has been a lot of pandemonium and conflicting reports about the upcoming flagship device from Samsung. Prior to this, a lot of Samsung consumers or enthusiast are however bound to be confused on what actually they’re to expect. Thus in other to clarify your thoughts, we decided to write this article and once you’re done reading it, you’ll know exactly what to expect from Samsung concerning the Galaxy S8 and S8 Plus. They’re probably what we know so far. Samsung will be launching their flagship in a couple of weeks from now, and we’re meant to expect two models of Galaxy S8 which are; the 5.7-inch Galaxy S8 with a full rectangle, and a 6.2-inch Galaxy S8 with a rounded display corners as seen in the LG G6. This is surprisingly, a good news and a bad news as well. So if you’re not a fan of rounded corners, then you’re left to choose the 5.7 inch Galaxy S8. And if rounded display delights you, then the bigger Galaxy S8 will meet your needs. The two upcoming Galaxy S8 will feature a bezel-less design, this isn’t a new stuff as the phone trend in 2017 are shaping up to be small both from top to bottom bezels. Now with the minimal bezels, the Samsung Galaxy S8 will ditch it’s home button and replace it with an on-screen navigation buttons which may possibly be customizable and may adapt to suit different native apps. Samsung, seems to have made a significant leap in terms of design, as the on-screen nav bar will bring Samsung up to speed with other Android phones. Traditionally, Samsung has placed their fingerprint sensor on the home button, but since their won’t be any physical home button, the company will have to find a new spot for it. Obviously, they’ve already choosen the best possible place for it. The fingerprint sensor has been relocated to the back/rear alongside the camera and this might take sometime for you to blend with it since the position is rather high when compared with other Android phones. The hardware improvements on the two Galaxy S8 are what we should give an in-depth look to. As we’ve already known, the upcoming Galaxy S8 will be powered by Qualcomm Snapdragon 835, making it the first flagship to feature that kind of processor. Even the new LG G6 and HTC U Ultra doesn’t bring this. Other variants of the Galaxy S8 are going to be powered by Samsung’s Exynos 9 series, Exynos 8895 octa-core 64-bit processor with a Mali-G71 MP20 graphics processor and a 5CA LTE modem. The Galaxy S8 and S8 Plus will feature a 3000mAh and 3,500mAh battery respectively. This will be coupled with 4GB of RAM & 64GB of storage memory. The Galaxy S8 is also expected to feature a removable microSD card slot, USB Type-C port, IP68 water and dust resistance certification, an iris scanner, wireless charging and 4G LTE. The Galaxy S8 may very well be the first smartphone to feature Bluetooth 5.0 support. 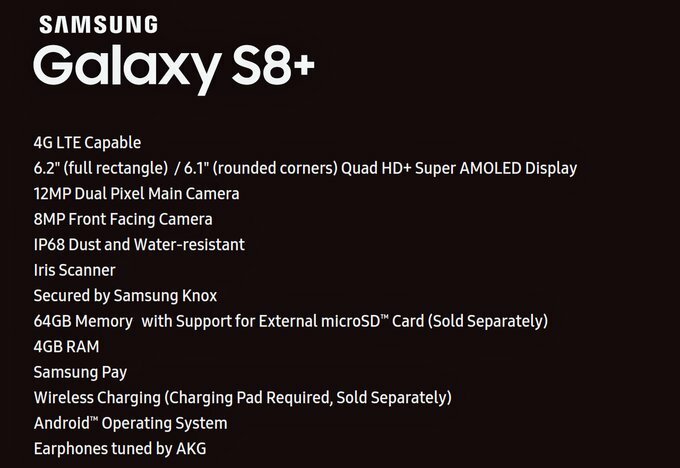 Apart from this, the Galaxy S8 will reportedly has a 12-megapixel rear camera with LED flash and dual-pixel autofocus as well as an 8-megapixel front camera. As usual, the Galaxy S8 and S8 plus will respectively, be running on the Android 7.0 nougat with Samsung’s own skin or experience. 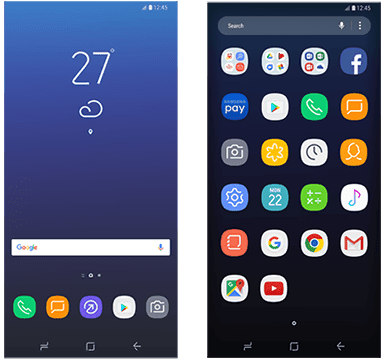 From the web, a new Galaxy S8 icon pack and launcher has surfaced and theyre pretty cool with high quality attraction. The icon pack and launcher was discovered inside the latest version of Samsung’s Smart Switch application and they probably gave us a clue on what to expect on the Samsung Galaxy S8 and S8 plus Interface. 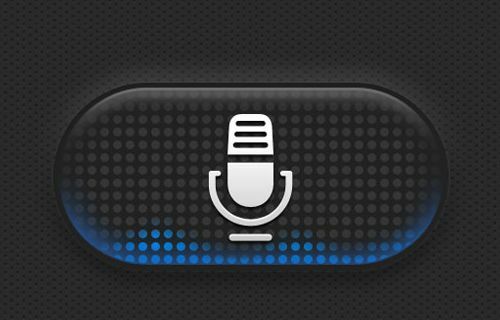 We’ve seen Google’s Assistant, Apple’s Siri & Microsoft Cortana in action, and now the Galaxy S8 is expected to feature a new AI (artificial intelligence) called “Bixby”. The AI will support 8 languages and for now, we actually don’t know how it functions but certainly it’ll be a great rival. Also Bixby reportedly, will have its own physical button located on the left-hand side of the units on Galaxy S8 and this is where it can be triggered. The Galaxy S8 and S8 Plus are due to be released on March 29 and pre-orders will commence on April 10 followed by the global release on April 21. However, the plans seems to have been changed since a report surfaced claiming that Galaxy S8 release date has been pushed back one week to April 28, so it’s unclear which of the two it’s going to be. As for the price, you’ve to make a budget of 799 euro and 899 euro respectively. The price seems a bit high, but they’re certainly worth it. Recently, Samsung has been working with a new feature known as “desktop experience”. Once integrated on the Galaxy S8, it will provide a PC-like functionality.